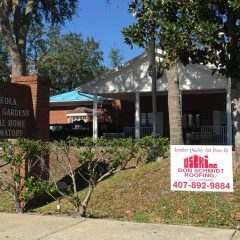 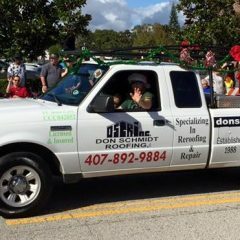 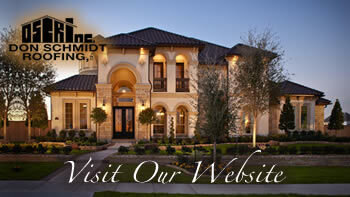 Commercial Roofing is Not a Problem for Don Schmidt Roofing. 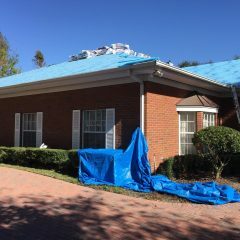 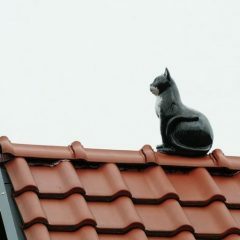 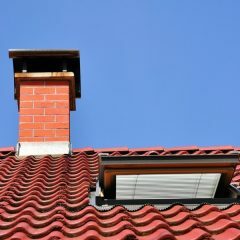 Things You Need To Ask Your Roofing Contractor. 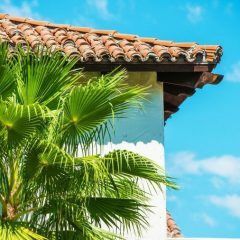 Some Things You Must Know Before You Get A New Commercial Roof.